Nina G describes how to be an ally. 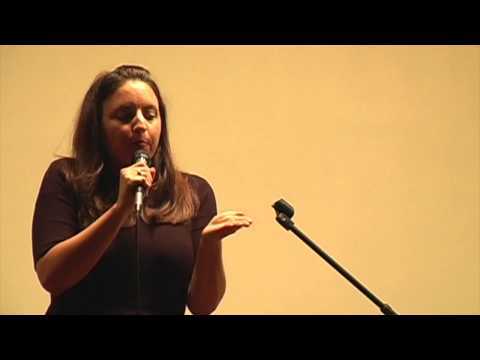 Meet Nina G, a comedian with dyslexia and a stuttering issue. When Nina G was growing up, she was determined to make people laugh. 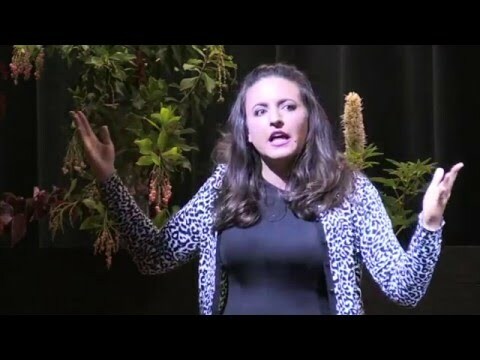 Now, she uses her talent in comedy to increase awareness about her dyslexia, stuttering, other learning and attention issues, and disabilities in general. Watch her inspiring story. Then learn more at u.org/dyslexia. Nina G is the America's only female stuttering stand up comedian and one-fourth of the COMEDIANS WITH DISABILITIES ACT (CDA). Hire Nina for comedy, inspirational/motivational speaking, disability awareness/best teaching practice trainings/celebrating neurodiversity! She is also the author of the children's book: Once Upon An Accommodation: A Book About Learning Disabilities. Stuttering and having a Learning Disability didn't let that stop Nina from doing comedy or getting her degree(s) and working toward social justice issues! Presented as part of Disability awareness week at the MGM Grand Resort in Las Vegas. Feedback from event included: "We hired Nina G for a corporate event focusing on raising disability awareness. The event could not have gone better thanks to Nina G. She used the perfect mix of humor and education to drive the point across. I would highly recommend her." What every parent of a child with a Disability needs to hear! 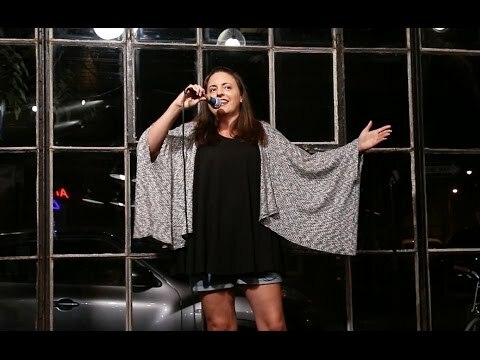 Comedian Nina G is America's only female stand up comedian who stutters. She is an "inspirational" speaker who educates audiences about Disability issues. In this clip she talks about when she was first diagnosed with a Learning Disability (because she also has that) and her mom's failed attempts at advocacy that had the greatest impact on her. It really isn't a secret, but I had to get your attention some how!